Make your voices heard and help save Blue Finger land! deadline extended to 2nd June! 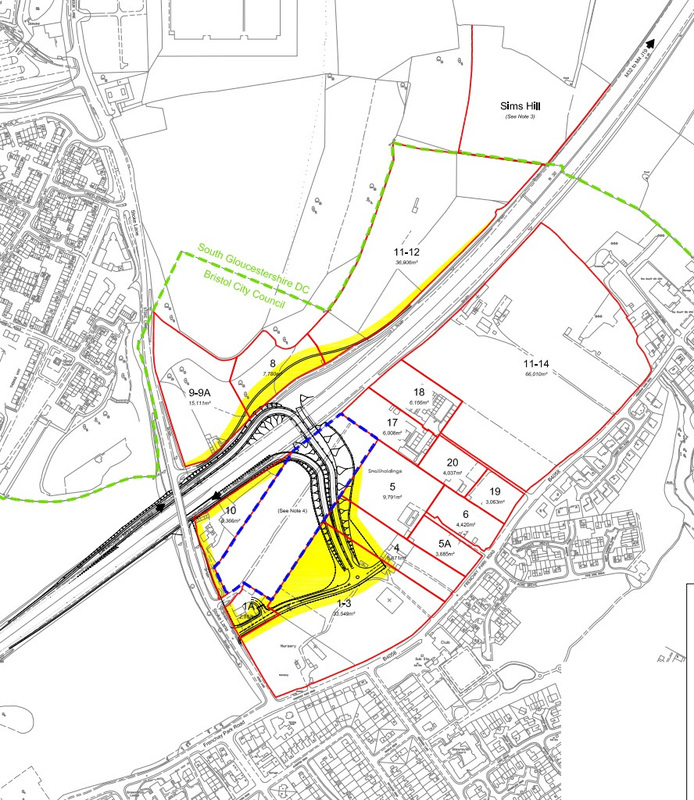 You may already be aware that there are plans to build a road right through the Feed Bristol site, in the heart of Bristol’s Grade 1 agricultural land. If you would like to comment on the plan then you have until June 2nd to write to the Council*. All of the information on the plan, with helpful tips on how to comment on it is available here on the Blue Finger Alliance website. The road would not shut down Feed Bristol, but it does takes out a big chunk of beautiful Grade 1 agricultural land and also builds on some allotments. As members of Sims Hill we have a stake in what happens to the Blue Finger, so let’s make our voices heard!